You are your child’s first teacher and the most important one. Getting involved in your child’s life doesn’t just make them do better, but also provides them with love from the person that matters most; their parents. Despite your financial status and education level, what you do is the most important to your child and their success in school and life in general. Make time to talk to your child. Talking and listening is an integral part of your child’s future success. Your child gets to learn language and communication skills to help them become better readers and speakers. It can also help your child learn to express themselves, become attentive in class and even follow directions or instructions when required to. In addition to stimulating language development, creating time to talk to your child can also show that you care about them, what they do and have great interest in everything that has to do with them. Organization skills can help your kid focus better on whatever they’re doing at any given time, hence higher chance of becoming successful. Help your child organize their books and room as well as school bag. They should be able to track their projects or homework. Let them have a special folder for their homework and another for completed projects. Place a bin in their room for keeping papers and other trash they might not need instead of having them lie all over the house as clutter. A laundry basket for their dirty clothes can also help them in developing organization skills. Also show them how to sort their clothes based on use; for instance, school uniform can be folded and kept in a different shelf from other clothes, etc. Teach them how to use a calendar, organize their desks at home and school, prioritization and even how to create a simple to-do list. With practice, your child will eventually develop organizational skills, which in turn can help them in the future not just during their studies at a higher level, but also in their careers. Is your child struggling with substance abuse and addiction? Enroll them at the Recovery Village to help them overcome their problem and work towards a better future. Multitasking leads to poor results and wastage of time. Although kids think they are good at multitasking, they only end up spending so much time doing something that should take less time. For instance, homework time should just be a time to get their assignments done and internet or TV time should be just for entertainment. Don’t let them work on their assignments while playing or watching TV. Read short stories with your child and ask them simple questions based on what has been read. They won’t just be able to remember what they read, but also think critically to be able to relate events in the story to be able to respond to the questions you ask. As a result, your child will develop critical thinking skills, an important factor to becoming successful in their studies and future career. 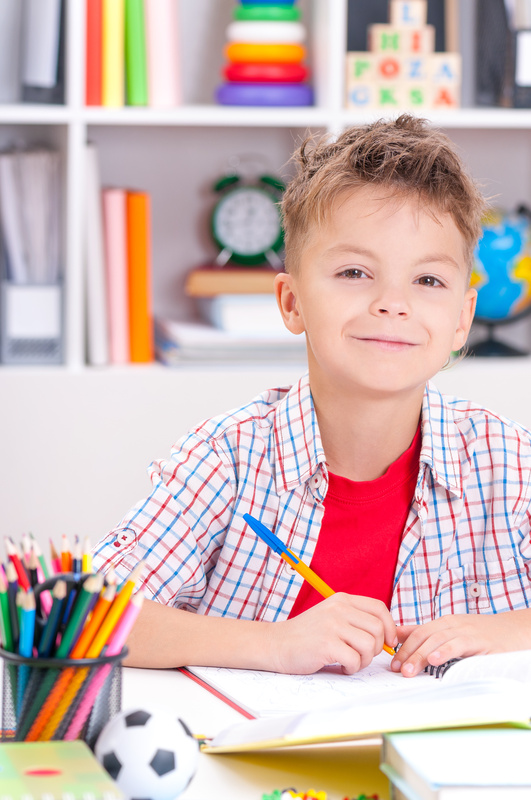 These are just a few ways to help your child become successful in school and life. Getting involved in their lives, teaching them discipline and how to be independent, encouraging active learning, helping with homework, becoming friends, teaching them to learn from failures and how to develop good friendships, etc. can also help your child in many ways.